Next: Tuscan Chicken w/ Mushrooms & Sundried Tomatoes! Previous: Baileys Espresso Brownies with Black & White Oreos! I love chocolate. I love Baileys. I love dessert. And, I love my amazing friends. The chocolate cupcakes are my go-to chocolate cake recipe, but I replaced the milk in the recipe with my homemade Baileys. I love this recipe because there is no electric mixer needed for the cake, just need it for the frosting. It helps to whip up the cake nice and quick! 1) Preheat oven to 350 degrees. 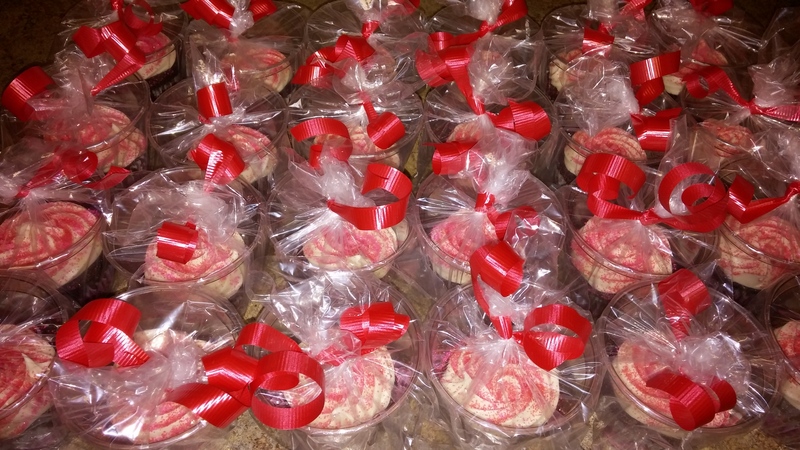 Line cupcake pans with cupcake liners (I typically pick foil liners, but I used these paper ones to go with my Valentine’s Day theme.) 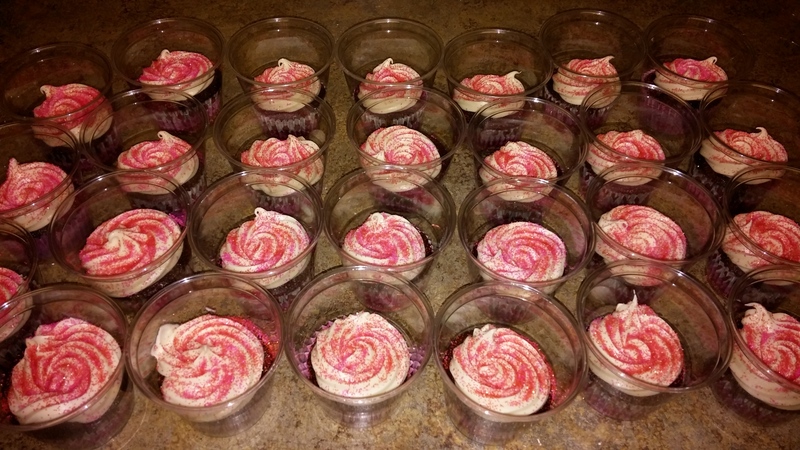 The recipe will make about 28-30 cupcakes, so if you have that many cupcake pans, go ahead and line them all.  If you don’t, you’ll have to bake in batches, which works fine! 2) In a large bowl, sift together all of the dry ingredients. Then, add in the eggs, Baileys, oil, and vanilla. Stir gently until there are no more streaks of flour. Add in the boiling water and stir/fold in until the batter all looks the same. It will be very thin. 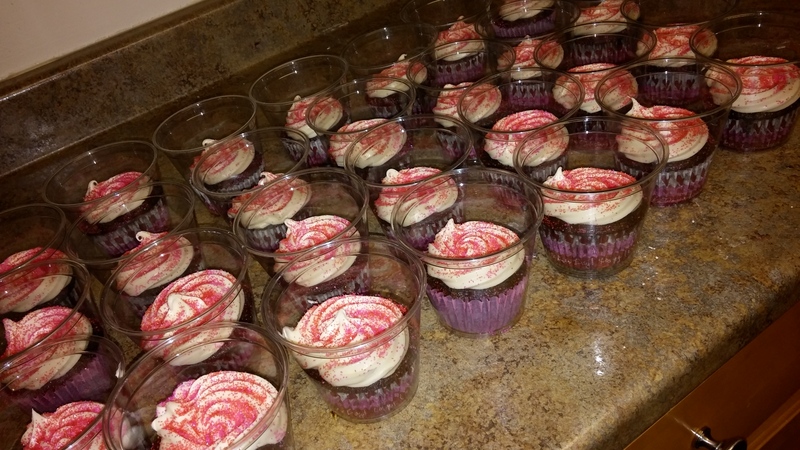 Pour the batter into the lined cupcake pans, filling each cupcake cavity to be about 2/3 full. Bake for 18-22 minutes, or until the center slightly springs back when touched. 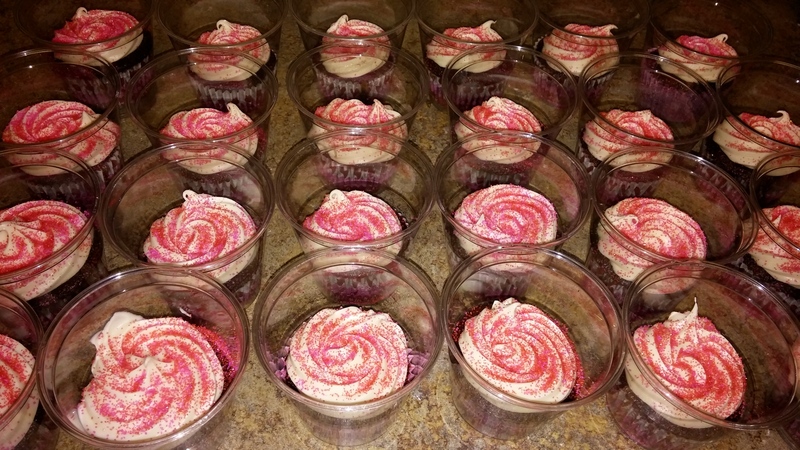 3) Allow the cupcakes to cool for a few minutes in the cupcake pan. Then remove them from the pan and cool them completely on wire cooling racks. 4) Now, for the frosting! I did this in two batches. First, in a large bowl, beat together 1/2 stick of butter and 1 brick of cream cheese on a high speed until fluffy and combined. Then, slowly add in about 3 1/2 cups of sifted powdered and 1/4 cup of Baileys. Beat on a low speed until the powdered sugar incorporates. Then switch to a higher speed and keep beating everything for about 3 minutes. You should have a creamy frosting! 5) Now, cut a hole in the corner of a plastic bag. Then put in a large star baking tip. I like to then secure it with some painters tape. The tape should never touch the frosting of course, just on the outside of the bag. 8) Scoop the frosting with a spatula into the bag in the cup. Fill ‘er up! 9) Lift the frosting bag out of the cup. Twist the top. 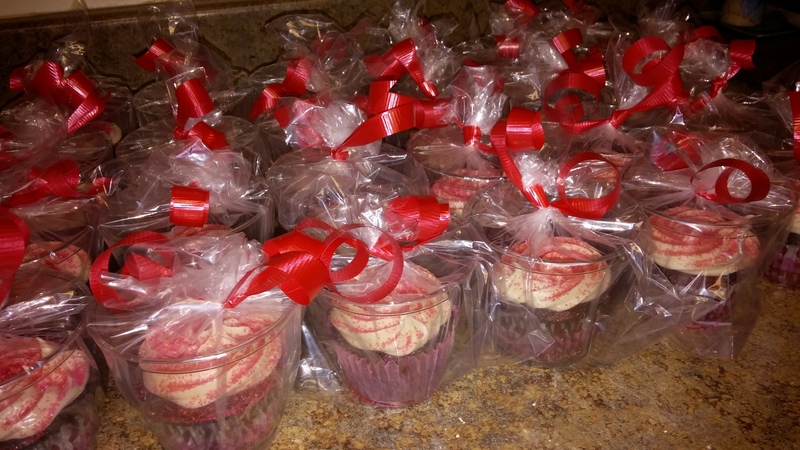 Squeeze around the frosting in the bag to get rid of any air bubbles. Using two hands, frost the cupcakes. Hold the bag with one hand at the very top, pushing the frosting down, and the other hand by the baking tip, just helping to guide the frosting. I make mine to look like this! 10) Decorate! 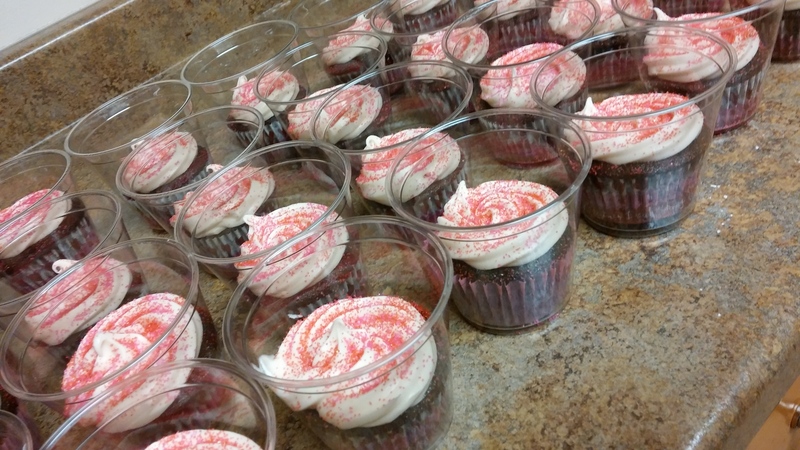 I sprinkled each one with red and pink sprinkles. 11) Time to wrap them up. You know those “fold-over” sandwich bags that you accidentally bought one time, not realizing that they didnt have a zip-loc closure on them? And now you don’t know what to do with them, because you can’t really store anything in them? Well, here’s how you use them! Take each cup and put it into the sandwich bag. Bunch the top of the bag together and tie it closed with red ribbon. Ta-Dah! 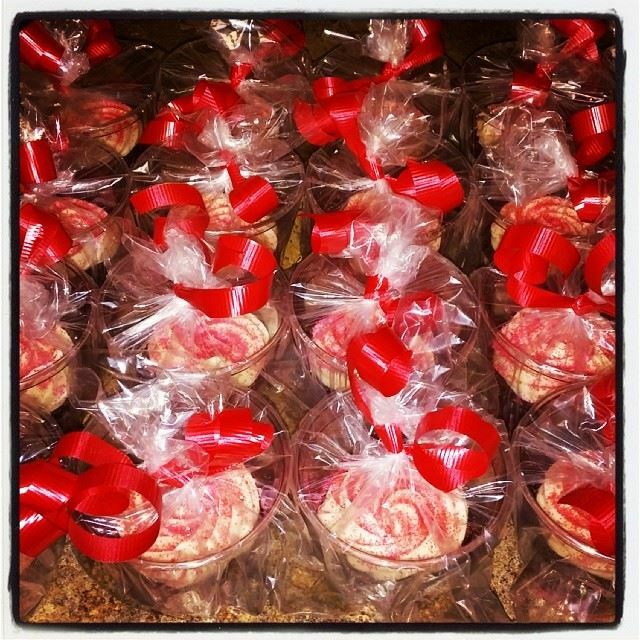 The perfect cupcake Valentines to give to all your loved ones. 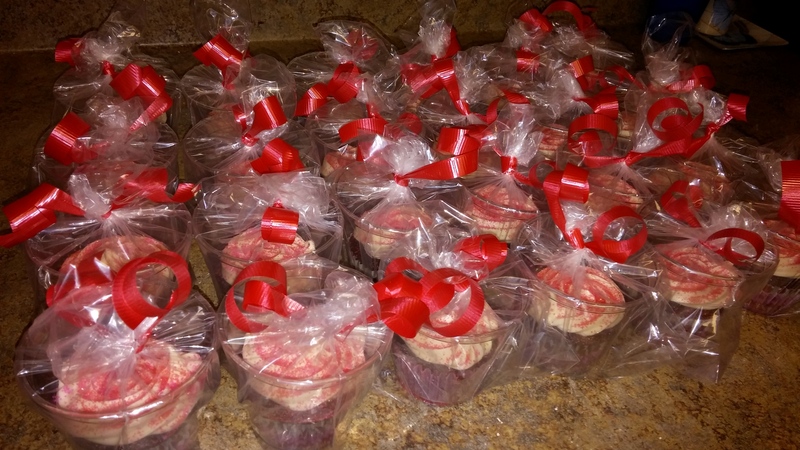 Naturally, I made these the day before Valentine’s Day, with the intention of passing them out, mostly at work, on Valentine’s Day. Enter: “Snow Storm” in DC. The result? A very empty office on V-day! 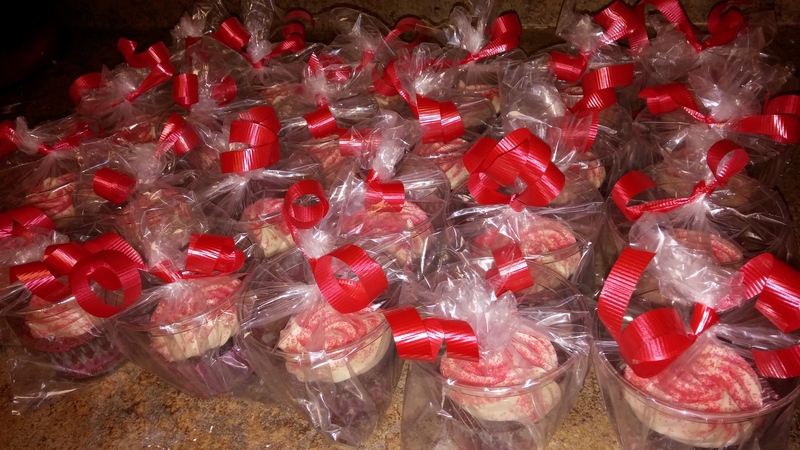 So, I’ll actually be giving the majority of them out tomorrow….A little belated Valentine’s Day treat! 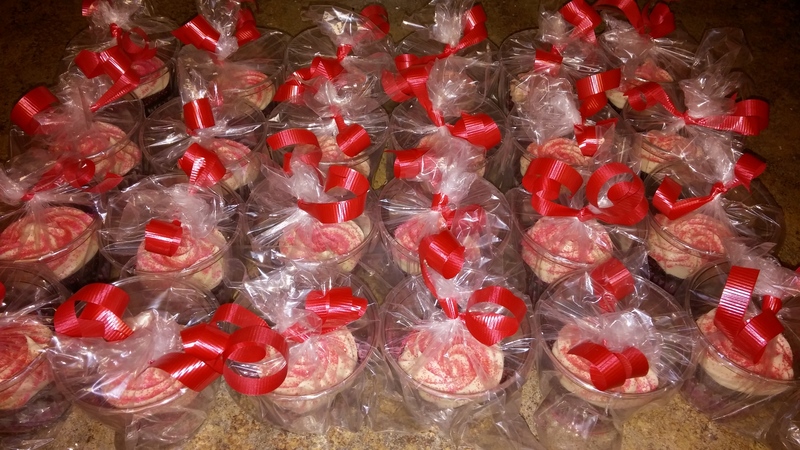 Did you bake for Valentine’s Day?! What did you make? OH and P.S. You will likely have quite a bit of extra frosting. Know what to do with it? And guess what you now have?? Dunkaroos!!! Seriously, delicious, addicting, sooooooo good!